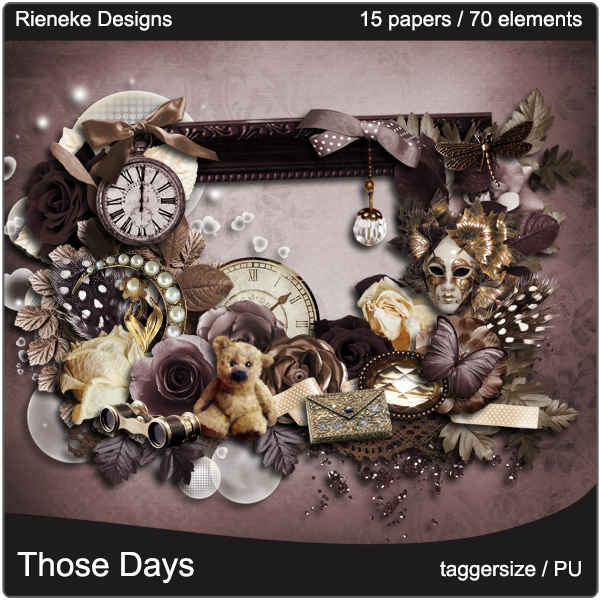 CT tag that I made for Rieneke with her beautiful kit "Those Days". It can be purchased from Twilight Scraps. 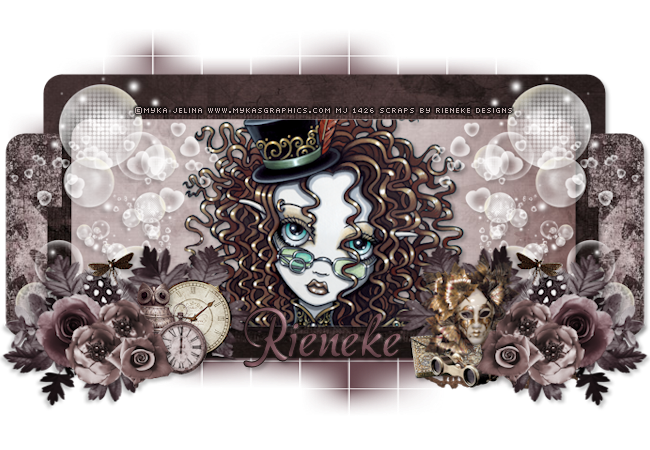 I have used artwork of Myka Jelina. 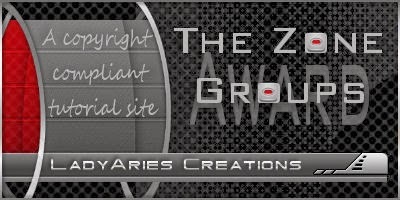 You can purchase art from her store Myka's Graphics. You must have a license to use.